I am very sorry for any inconvenience that you experienced during the Runner’s World Heartbreak Hill Half & Festival this weekend. We were pleased to welcome runners from 47 states to showcase everything that Newton has to offer. However, we recognize that the communication with our residents was insufficient for a race of this magnitude. Your comments will be extremely helpful as we review this and work to ensure that future events are communicated more clearly to the residents of Newton. I have met with staff and have directed department heads to review this weekend’s event. We are working to evaluate the problems that were caused and put into place guidelines to ensure that better planning and communication will be implemented in the future. Be assured that I take your comments and concerns very seriously, and your feedback will play an important role going forward. 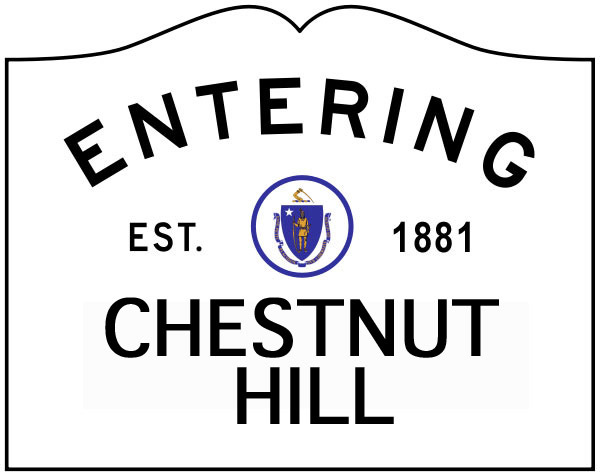 If you have additional questions or concerns, please contact Chris Tracy at 617-796-1102 or ctracy@newtonma.gov. Thank you and, again, I apologize for any issues this event caused for you.